I would suggest that you save the file as a PDf. 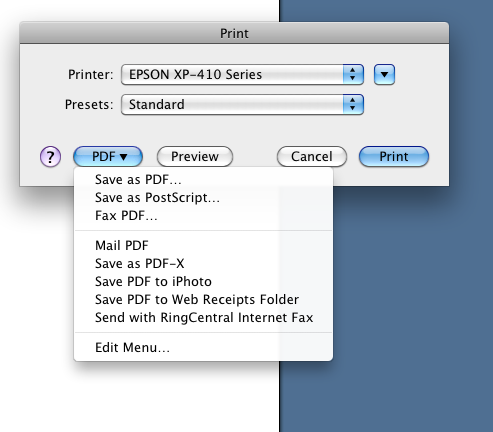 If you open the document in Word and then choose "Print," you should have the option of saving the document as a PDF. Now you should have no trouble uploading the file to WordPress.